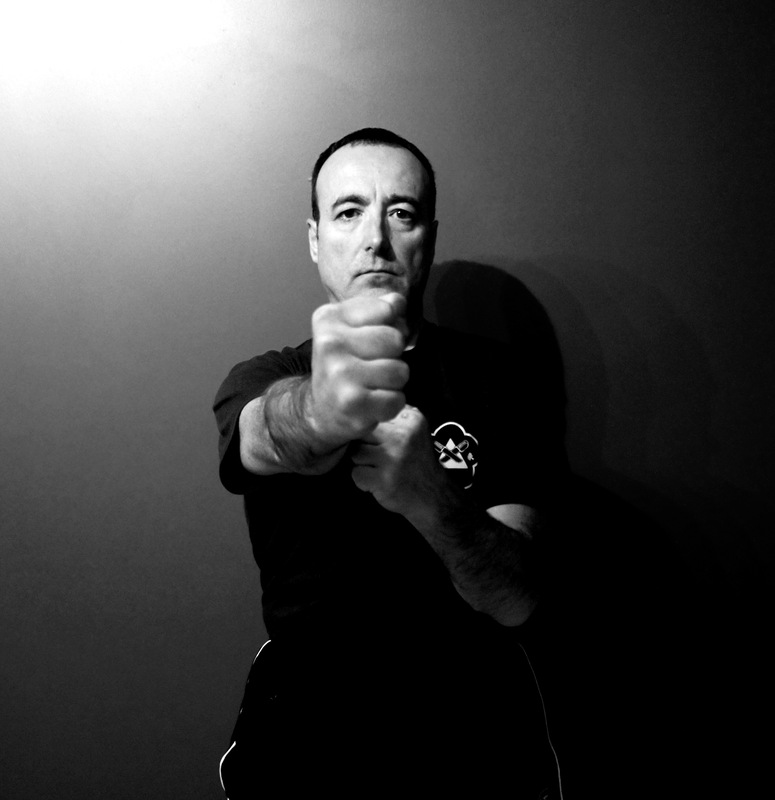 Midlands Wing Chun Kuen Chief Instructor, Shaun Rawcliffe is a direct student, instructor and certified representative (one of only twenty in the world) of Wing Chun Grandmaster Ip Chun. 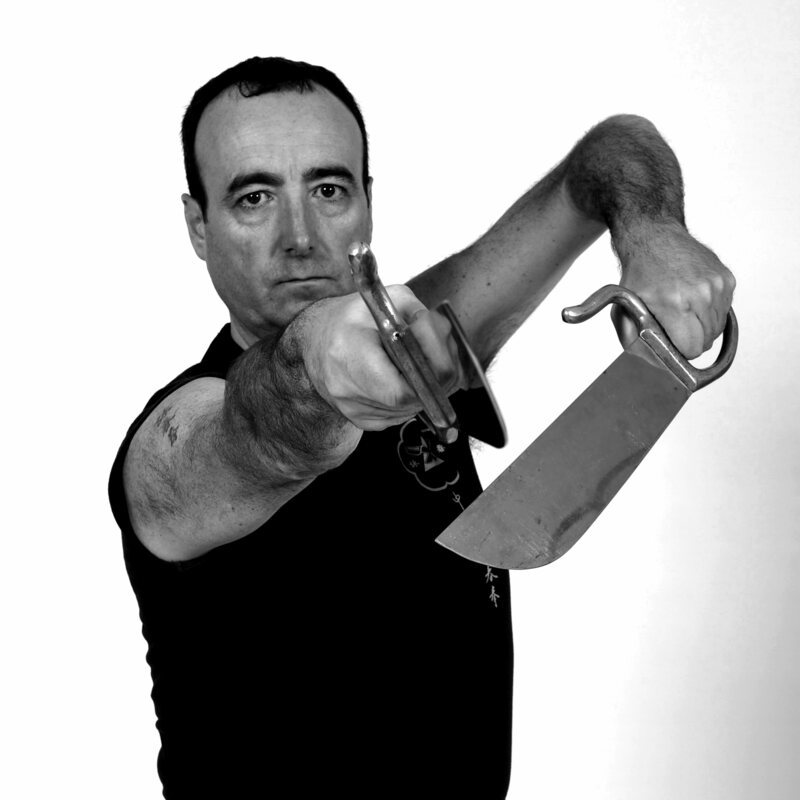 Sifu Rawcliffe personally teaches classes at the MWCK headquarters in Hall Green, Birmingham and in Solihull, plus teaches seminars and private tuition. 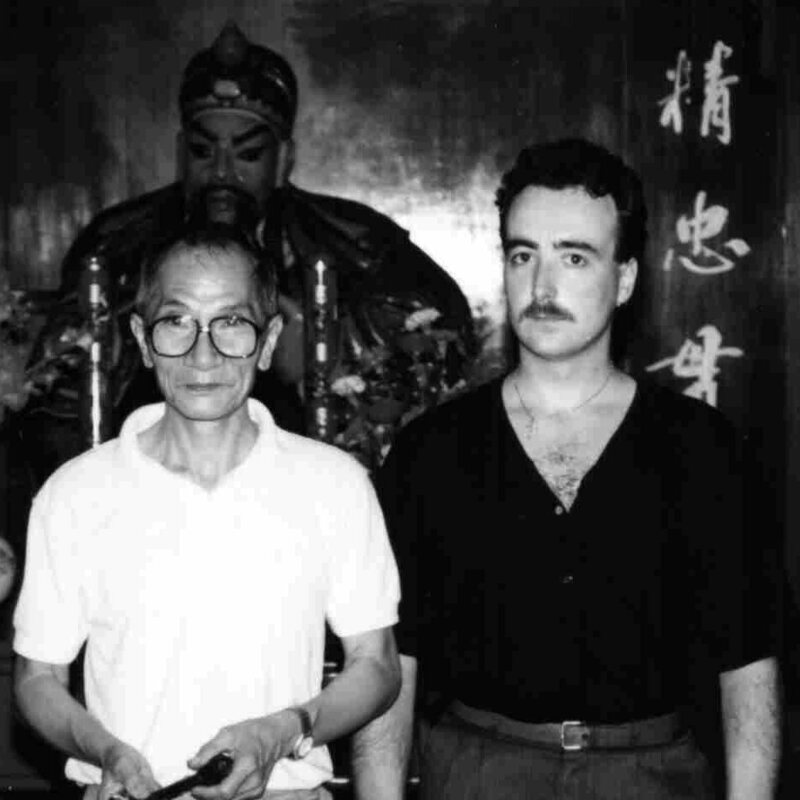 He is a former professional close protection officer, CQB instructor, author of three books on Wing Chun and 3 times an awardee and recipient of COMBAT Hall of Fame awards. 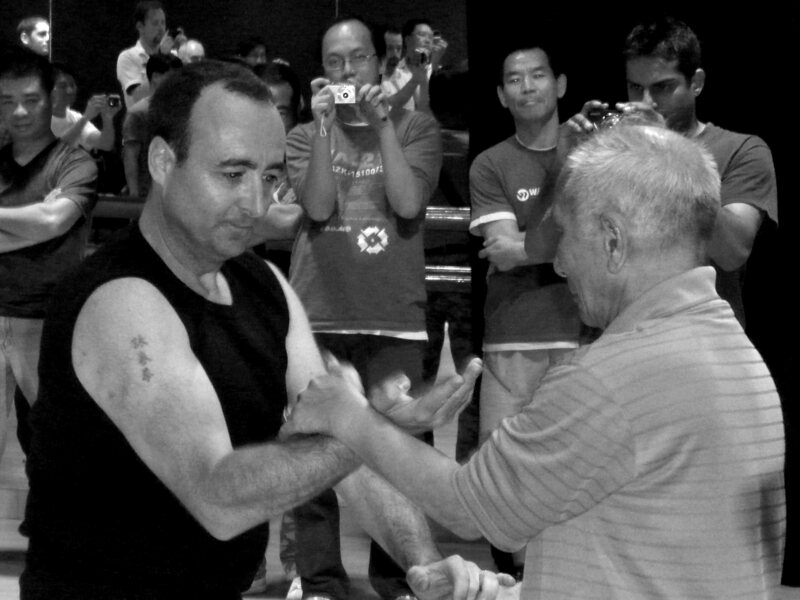 "I enjoy my teaching and training, and I love the Wing Chun system. I want to see it taught correctly and passed on accurately and so I run small classes of students who have been invited to join upon completion of an introductory series of lessons. Because I do not teach for a living I do not have to worry about the size of the class or the numbers of students, I can therefore concentrate on passing across the Wing Chun skills."